I don’t know about you, but Father’s Day just crept up on me. A lot is said and done for Mother’s Day (with good reason) that sometimes Father’s Day gets lost in the end of the school year shuffle. But I found lots of clever ideas for Kid Made Father’s Day Gifts that can be made even with young children. After all, Dad doesn’t want another tie, but he will love a precious keepsake made by his child. Still looking for more inspiration? Check out these Father’s Day Gift Ideas from Preschoolers. Tape Resist Mug and Bowl from Happy Hooligans – This gift not only captures your child’s creativity, but is something dad will actually use every day. Father’s Day Watercolor Resist Bookmarks from Cutting Tiny Bites – If Dad is a reader, he will love this useful gift. Handprint Baseball Father’s Day Gift from Sunny Day Family – If dad is a baseball fan or if your child plays little league or softball, then this is the perfect Father’s Day gift. Free Printable Book About Dad from The Measured Mom – kids can fill out and color this unique gift. Nuts and Bolts Frame from Fun a Day – Is Dad the handy type? This is a great gift for him to display in the garage or his workshop. I’m Hooked on Daddy Craft from Glued to My Crafts – such a sweet way to make a keepsake of your child’s hand print. Baby Made Father’s Day Gift from Mom Explores the Smokies – Okay, so this will require adult help, but you can’t expect a baby to put this together. Still, babies can help to make this and it will be a treasured gift for dad. Coupon Book for Dad from 3 Boys and a Dog – If your budget is a little tight, these printable coupon books are sure to be a hit. I mean what dad wouldn’t want help with the yard work? A Father’s Day Gift: LEGO Card Holder from Planet Smarty Pants – Does your child love LEGOS? They can help to build this unique card holder. Golfer Father’s Day Card from Crafty Morning – If Dad is a golf lover he will certainly appreciate this kid made card. King of the Grill Printable from Fun Handprint Art – This lion craft is made all the more cute because it uses your child’s hand and foot prints. Father’s Day Handprint Gift from The Kindergarten Connection – This handprint art would look so cute hanging in Dad’s office! Daddy’s Car Wash Kit from Inner Child Fun – If dad is a car enthusiast, then he will certainly appreciate this thoughtful gift that kids can help assemble. 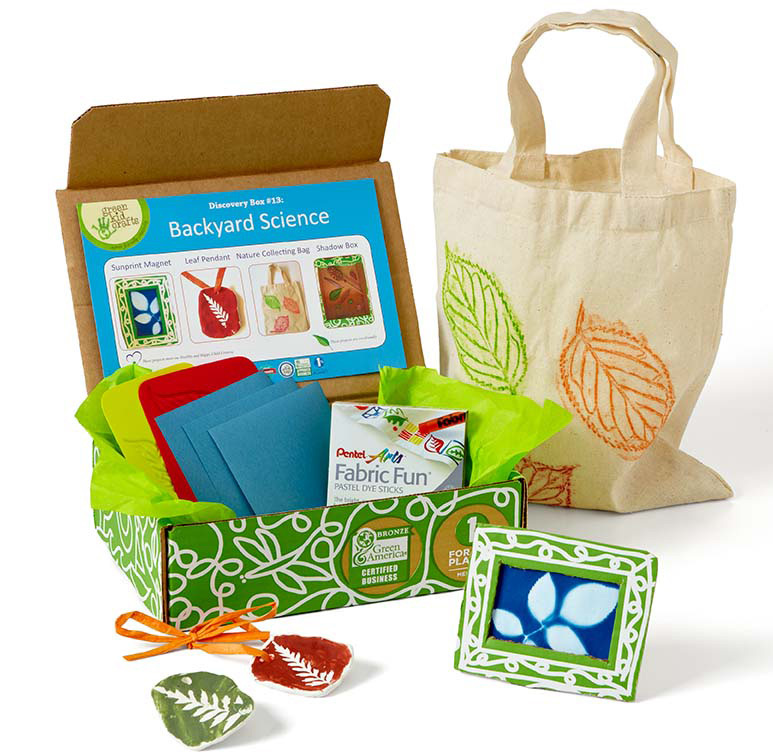 Super Easy and Meaningful Gift for Dad from Crystal and Comp – If you have multiple kids, this makes a great gift that will allow each of them to participate. As you can see, you don’t need to spend a lot of money to show dad how much you love him. I hope one of these kid made father’s day gifts will be just right for you! These are such great ideas! Thank you so much for including us!